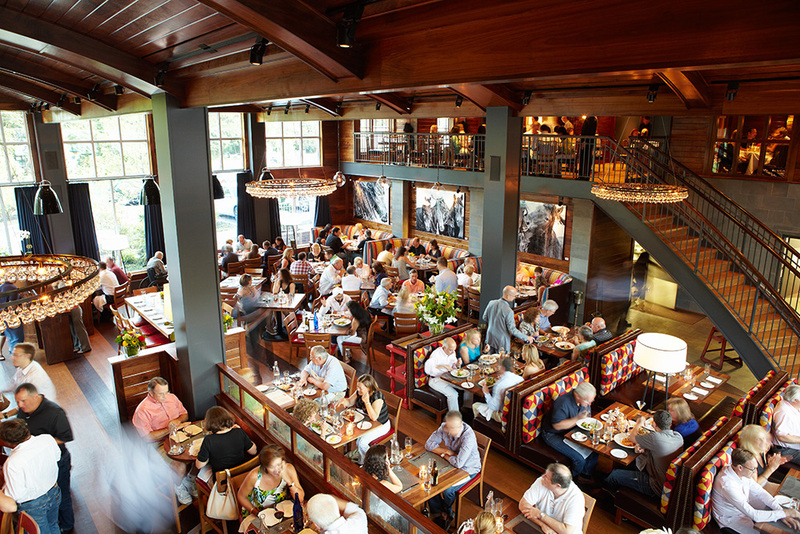 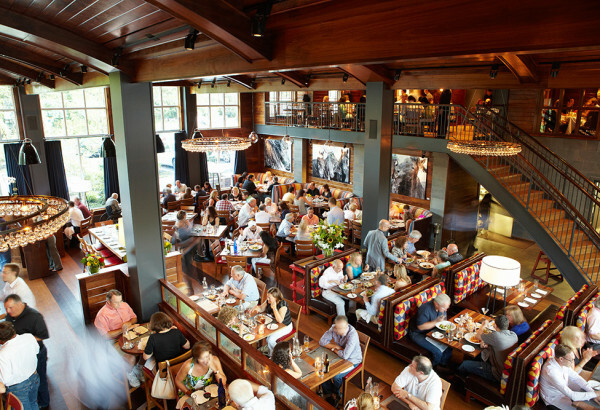 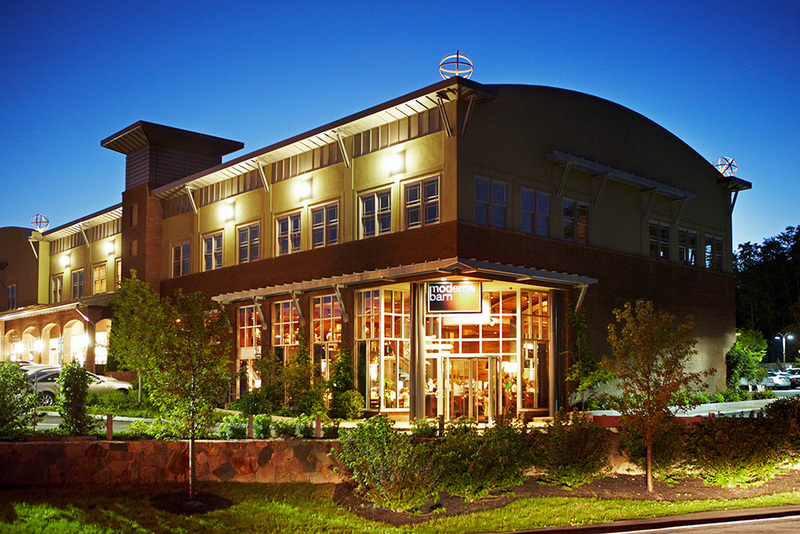 Moderne Barn is a casual and sophisticated American restaurant with global influences, operated by the Livanos Restaurant Group. 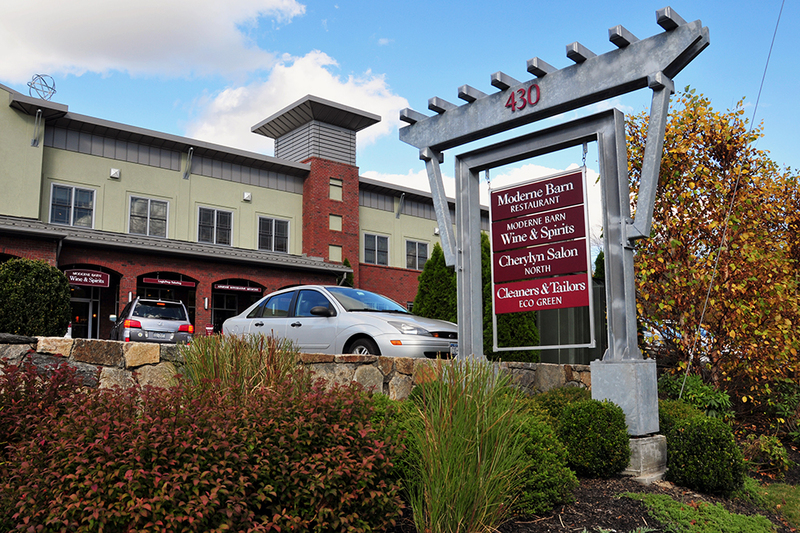 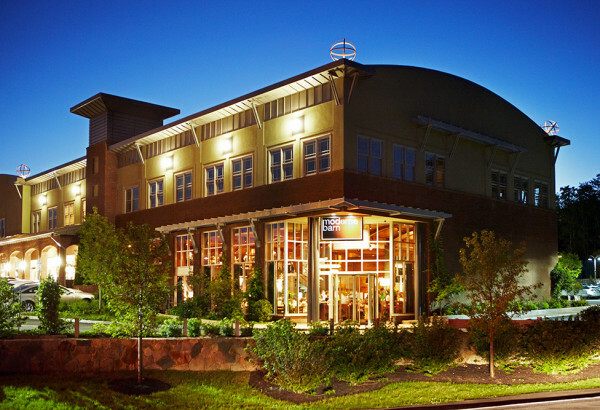 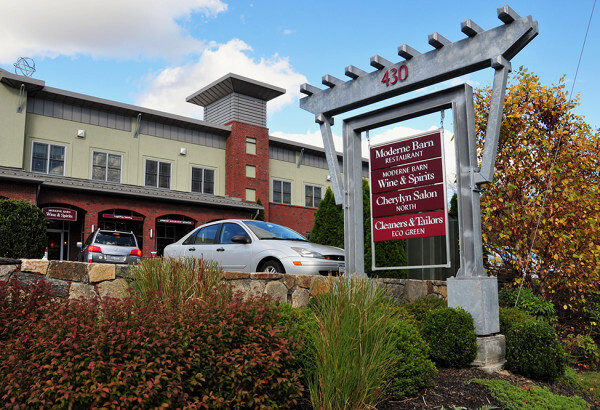 The project, owned by the Livanos family, is located on NYS Route 22 in Armonk, NY, and provides commercial services for area residents outside of the downtown area. 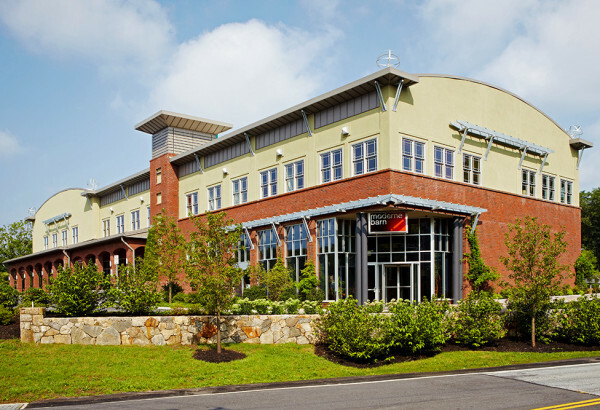 The former Moderne Furniture Barn Store was a local icon for decades, and its site and building were adaptively reused as a modern mixed-use development including a restaurant, retail and office space. JMC helped the Livanos family achieve their vision for the property by designing an overall site and landscaping plan, a commercial septic system with advanced pre-treatment, a public water supply and intersection improvements on NYS Route 22 and Cox Avenue.